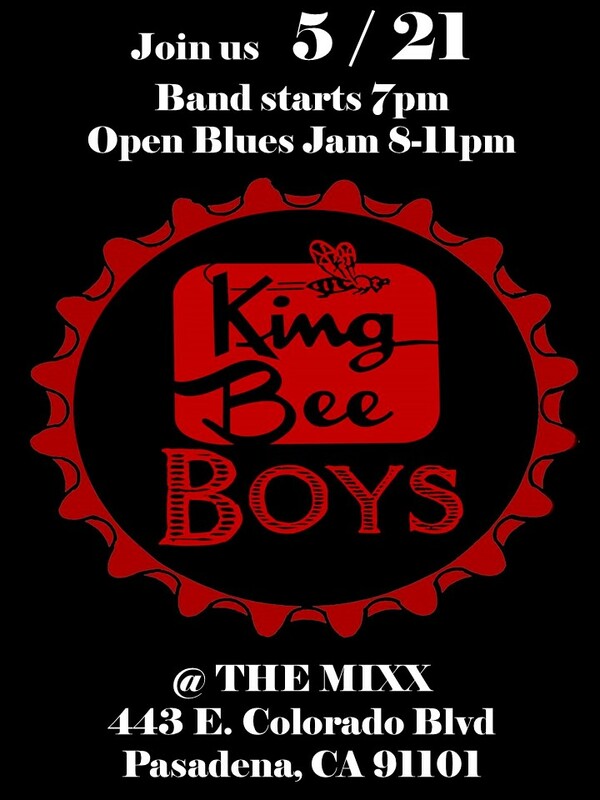 King Bee Boys are a local Burbank Ca. Blues Band. Featuring Robert Miranda ,Joe Villa ,Mike Margolis, Lenny Citrano.